Attorney Rio Guerrero is a partner with the New York boutique immigration law firm Guerrero Yee LLP. He is renowned for over 15 years of successfully representing companies, organizations and individuals — including galleries, agencies, artists and entertainers — with complicated U.S. visa, work permit and green card matters. In particular, he is respected for achieving creative solutions for profoundly complex immigration cases. In 2012, the National Asian Pacific American Bar Association (NAPABA) presented Attorney Guerrero with the coveted “Best Lawyers Under 40” national award. He was selected among distinguished attorneys nationwide for his long and outstanding record of success representing corporate and individual clients in matters involving U.S. immigration law. Also in 2012, he received the “Contributions to Excellence” award from the Filipino-American National Historical Society (FANHS), recognizing his national success as a Filipino-American attorney, and his commitment to the preservation and promotion of Filipino-American history and culture. 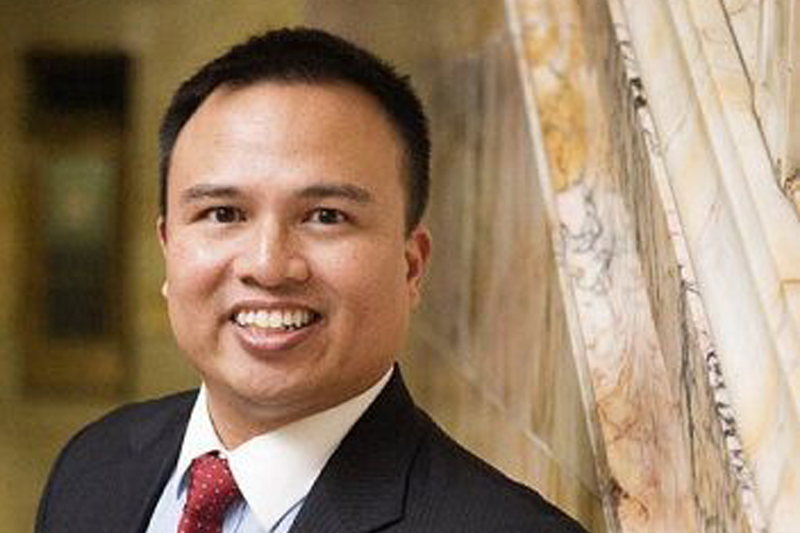 In 2013, he received the TOFANY Award for Public Service in appreciation for his generous pro bono work representing individuals and non-profit organizations in the Filipino-American community of greater New York.